When I first came across ClixOWL.com to write this ClixOWL review is was due to a spam message I had received on my YouTube channel. 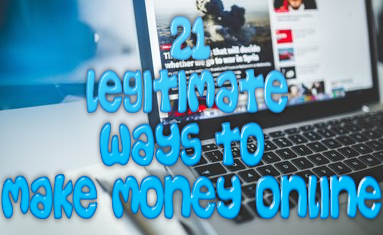 The message I received claimed that this was the go-to website to make money online and of course me being who I am, I knew I had to investigate it. However, even in the begin stages of my investigation I soon realized that there was almost nothing out there about this site. Without further ado let’s jump right into my honest ClixOWL review to learn more about this opportunity. According to the website overview ClixOWL.com is a new way to advertise and a new way to make money online. This website offers PTC, banner and Facebook advertising which is great for those looking to advertise their sites or offers. As a member you can earn money by viewing advertisements, by participating in various offers, contests and view videos. 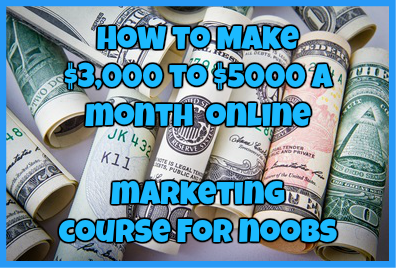 From what I found this website is primarily being targeted to those who are looking to make money online in a relatively easy and fast way. However, it is also targeted to those who are looking for a cheap and effective way to advertise their websites or offers. As I said this is a relatively new website and without proof of pay available, it is hard to determine the legitimacy of this site. There are too many new PTC websites that pop up and that begin scamming people right out of the gate. It is too early to say that this will happen with this site but the lack of payment proof is questionable. Upon further investigation of this website on Scam Advisor, there were a few questionable things that popped up. For starters while this website is said to be residing in California, the location of the owner is from somewhere in Canada. While this is not necessarily a bad thing it is being shown that the owner of this website is using some kind of service to hide who they are and where they are from. This is a common trait among scam websites and the fact that this website is the same raises a few flags. The second thing that I don’t particularly like is how long this website is expected to last: 1 year. This is a very short time period in terms of money making websites and could mean that this site will eventually turn into a scam where it will not pay its members. This is yet another flag that you should be weary of. With this being a brand new site it is too soon to tell whether it is an actual legit opportunity or whether it is just another scam website. However, taking a few things into consideration such as the domain age, questionable flags raised by Scam Advisor and domain info and lack of payment proof, this is one website that I would recommend that you use caution with. I highly recommend that you steer clear of this website just until it begins to build up a solid reputation and some payment proof starts to pop up. Until then look for an opportunity that already has a solid reputation and tons of proof that its members are receiving the money they have earned. Have you come across ClixOWL.com? Have you tried it for yourself? Regardless, I would love to hear about your experience! Let me know in the comments section below. ← ProfSurvey.com Review: Yet Another Survey Scam Site To Avoid!